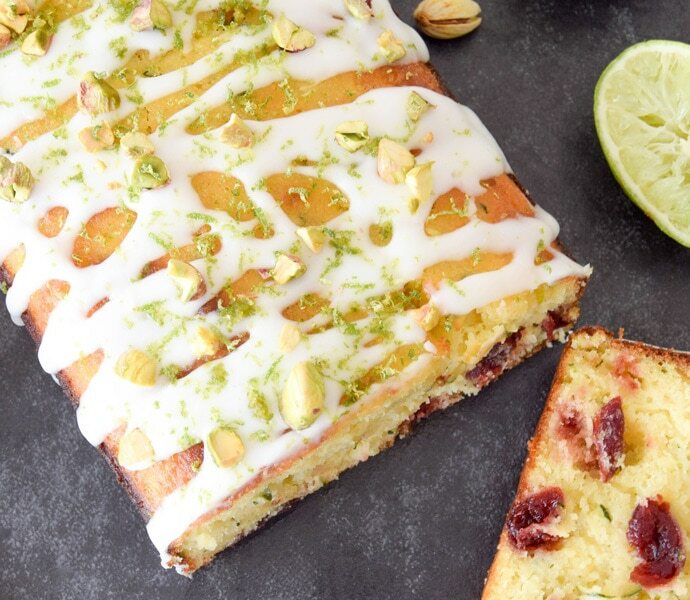 Before zucchini season is over, make the most of this favorite summer squash by cooking up a storm of easy, delicious and wholesome zucchini recipes! Zucchini is a super versatile veggie since it has such a mild flavor, so it can be used in everything from a breakfast dish to a dessert, and it’s an excellent carb substitute too *YAY for zucchini noodles*. 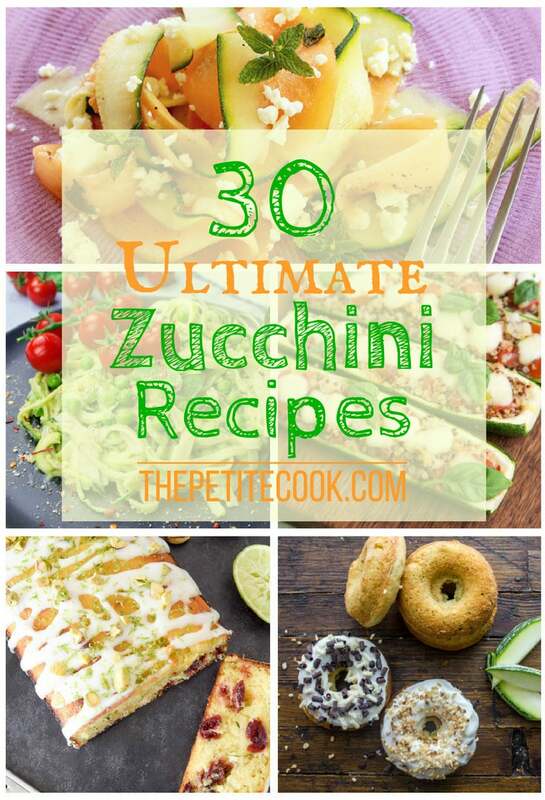 After digging around the blogosphere, I’ve put together some of my favorite zucchini recipes – Whether you’re more of a savoury palate or have a big sweet tooth, you’ll find something to please your tastebuds at any time of the time! 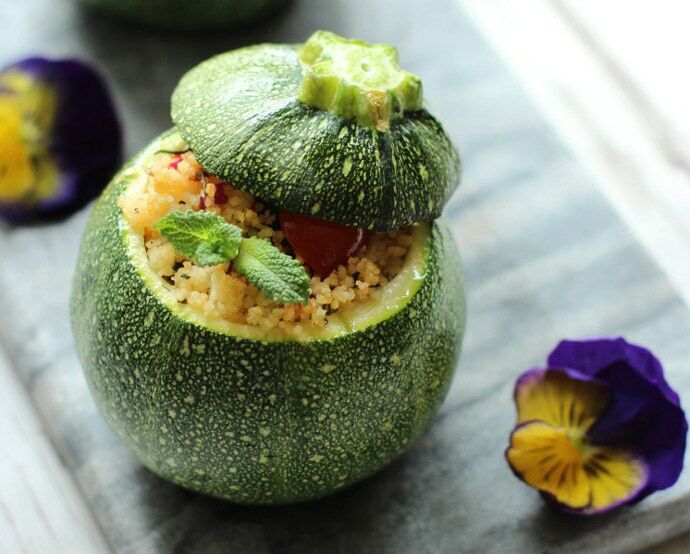 I hope you guys have fun making these tasty zucchini recipes, don’t forget to share them with your friends! Bring on the zucchini! I’m eating buckets of it before the season is over! Love this! 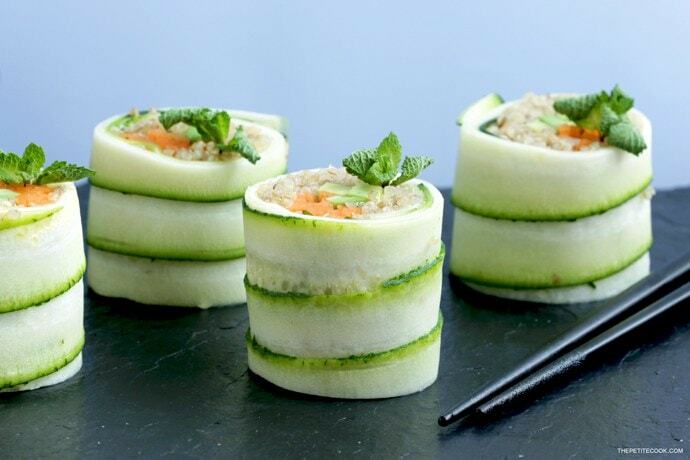 Andrea, these courgette/zucchini recipes will mean we never have to fear a glut again! Thanks for including one of mine. Your sushi is beautiful! Thank you so much Kellie! It was hard to choose just 30, but of course I had to include yours, it’s just so lovely :)! 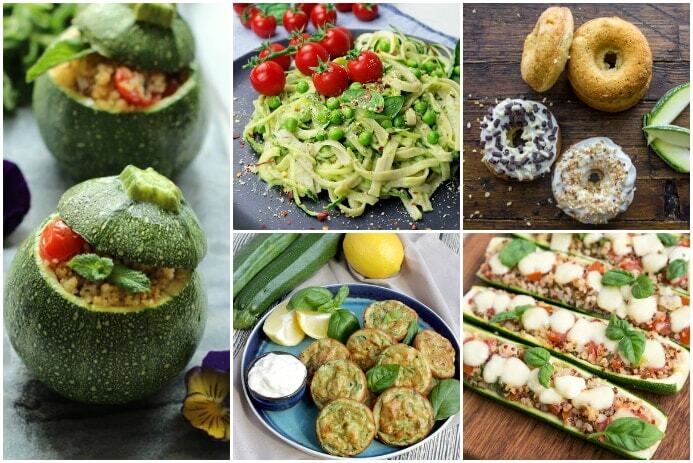 A great selection of recipes for our next courgette glut!